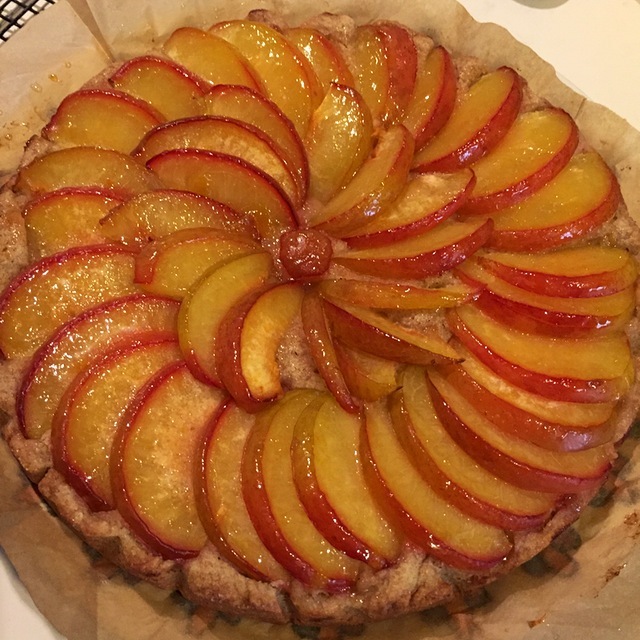 Late Summer Harvest and Spice- Top Posts of the Week! 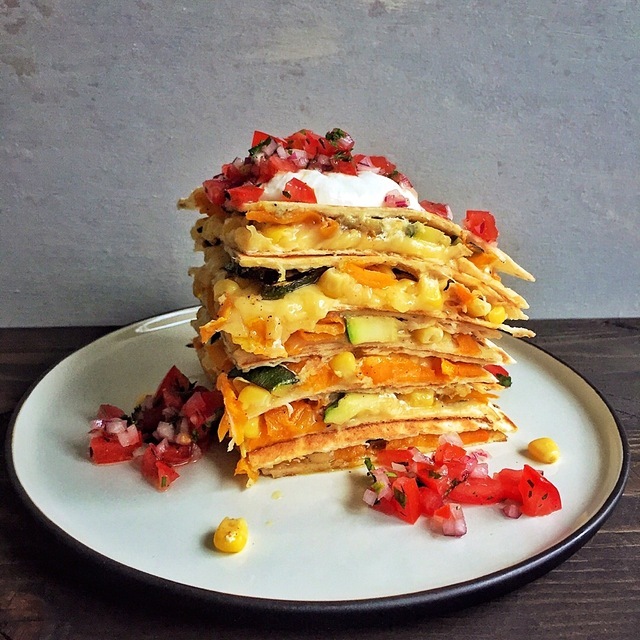 Cravingsinamsterdam Roasted butternut squash, zucchini & corn quesadillas for dinner tonight! gingerandchorizo This has to be the best toastie I ever had!! 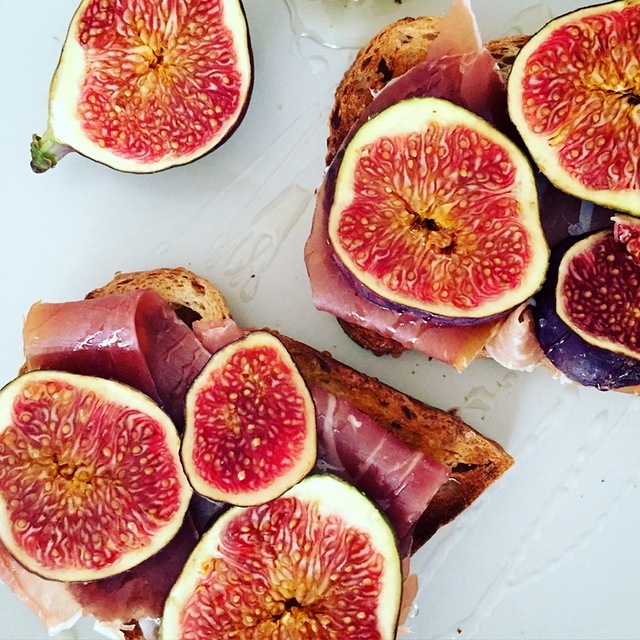 Figs and Parma ham on toasts with a drizzle of honey. 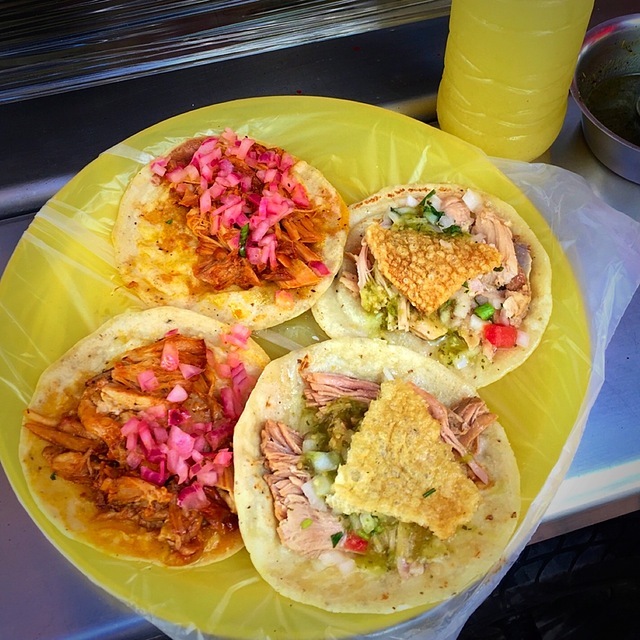 I can eat this everyday! sugardetoxme What’s up butternut? 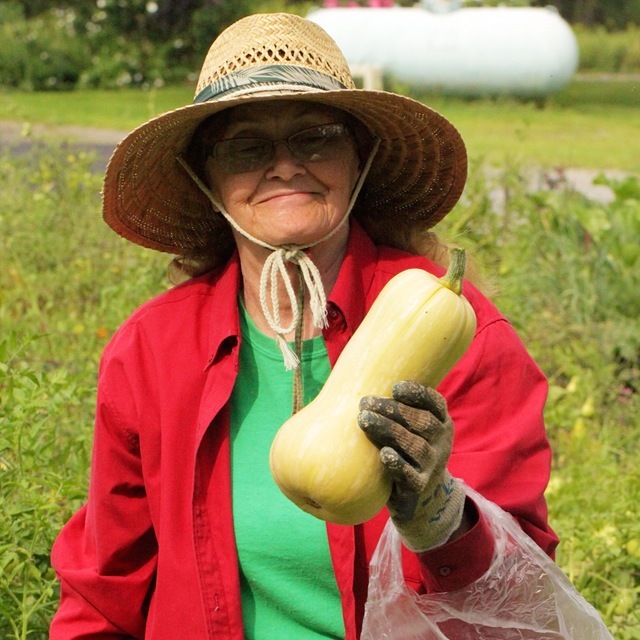 My gram shows what a good squash looks like: fresh from the garden! TOP 5 FRIDAY FAVES: #GETREAL AND MORE! YOUR TOP 5 FRIDAY FAVES!